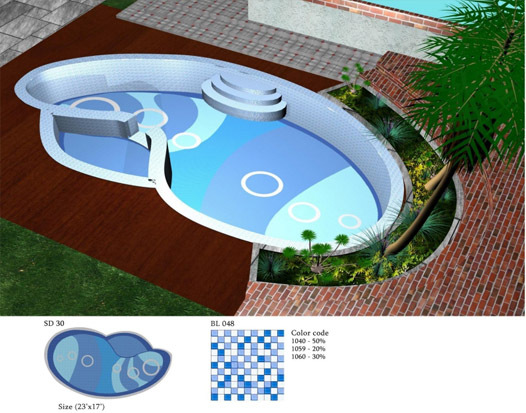 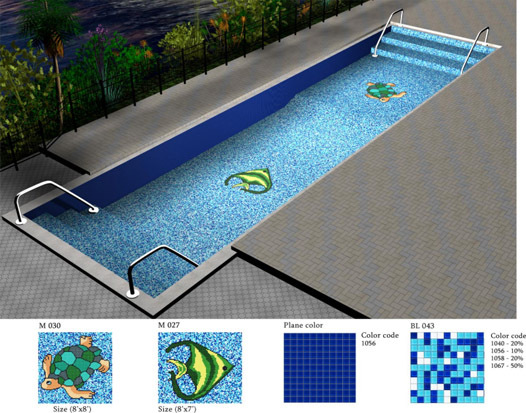 We are the top manufacturers and exporters of swimming pool tiles in Bangalore. 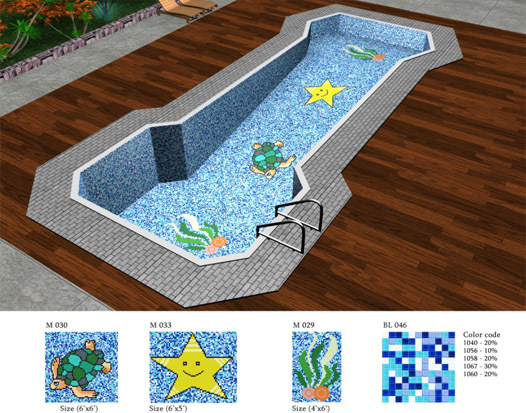 Decorate your swimming pool and make it awesome with our quality based tiles. 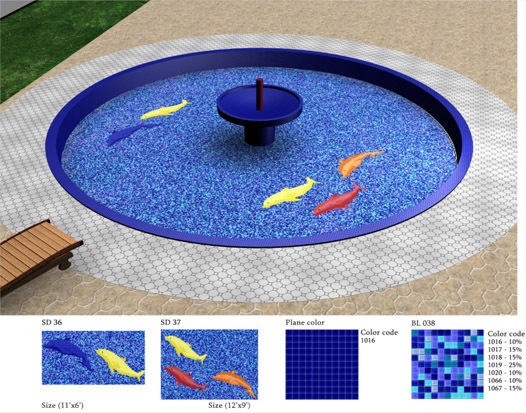 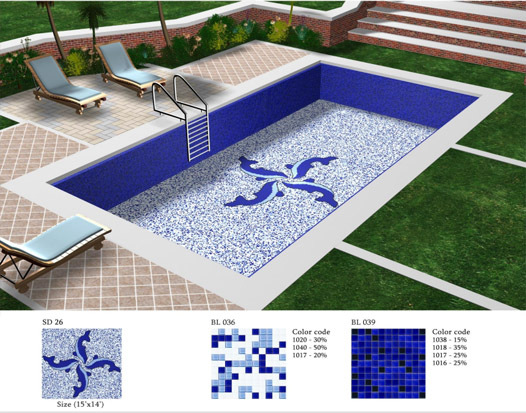 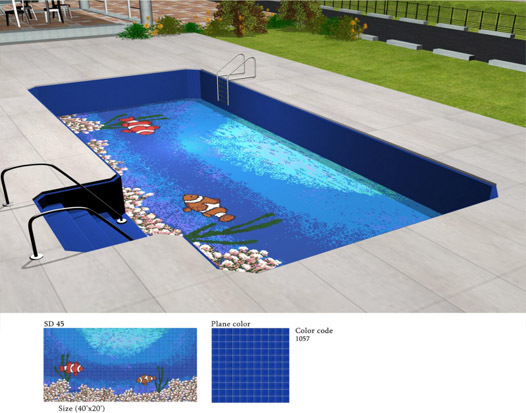 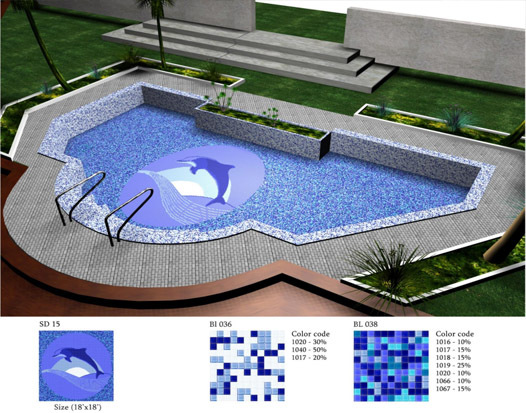 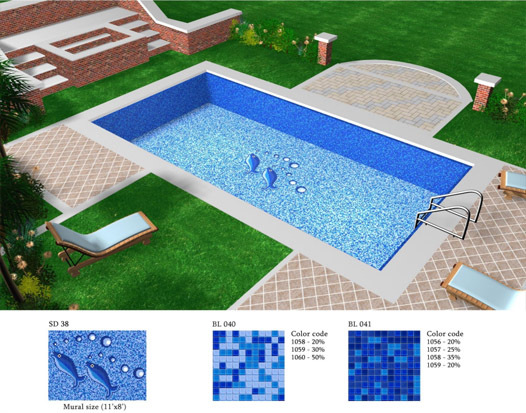 We have large collection of swimming pool tiles colors with latest designs trends at affordable cost. 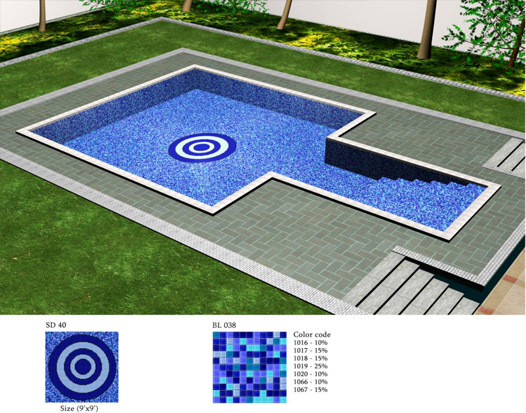 It makes your pool looks very beautiful and attractive. 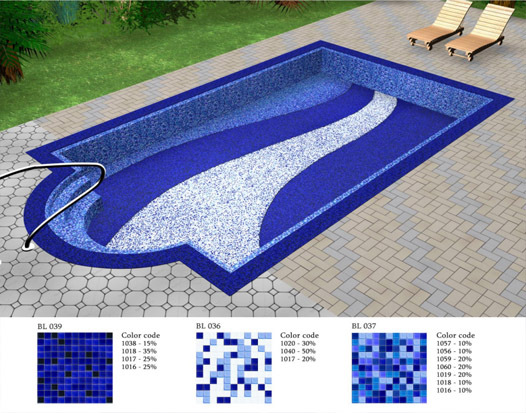 There are lot of options like porcelain pool tiles, stone pool tiles, mosaic pool tiles and glass pool tiles. 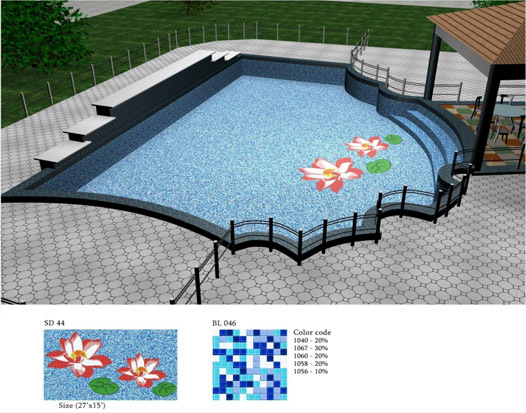 Maheshwarimpex is one of the trusted professional to help guide you with the process. 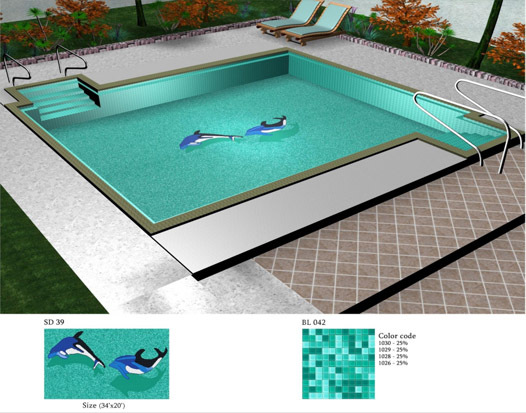 These types of tiles inside and outside of the water pool adding more beauty and contrast.